Such has been the influence of Paul Wood’s London Street Trees book that it has already inspired more than one community-led planting of new street trees, of species championed by the author in it. 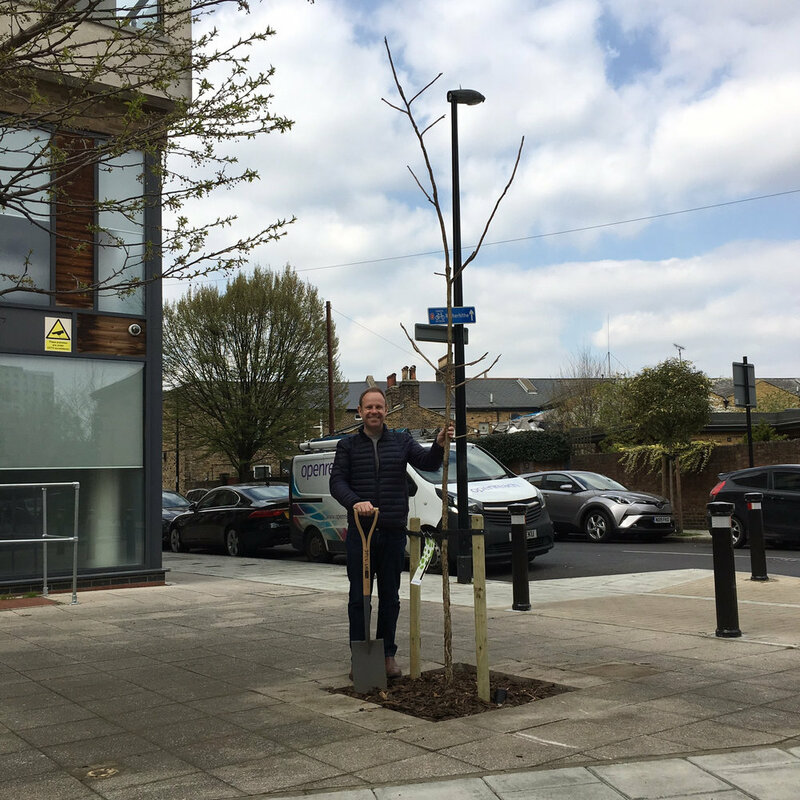 A line of Persian Silk trees now runs beside Brockley Station, while the author himself assisted with the planting of this new Kentucky Coffee tree in Deptford. The project was sponsored by the Deptford Folk, who also provided the picture.